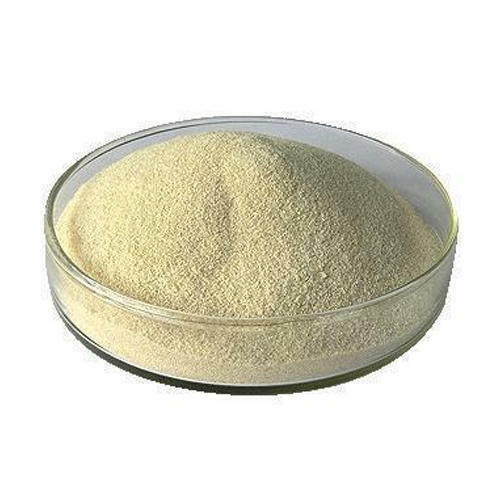 Established in the year 2015, we, AMS Enterprises, are best Trader and wholesaler that are best Aluminum Chemicals, Ammonia Chemicals, Benzoic Acid, Benzyl Alcohol, Barium Chemicals and much more. They are sourced from best vendors that are brilliant and experienced in this realm. With excellent raw materials and tools, all these chemicals are produced keeping in mind the current market standards in mind. They are used in many industrial applications. Smoother finish, quality assurance, and affordable rates are major parameters that make these chemical highly appreciated by customers.